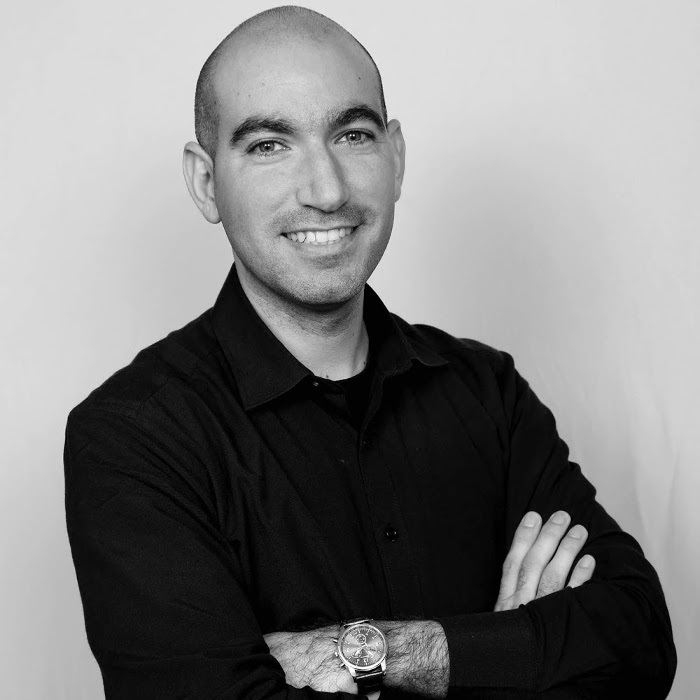 Liran Tal is a Developer Advocate at Snyk and a member of the Node.js Security working group. He is a JSHeroes ambassador, passionate about building communities and the open source movement and greatly enjoys pizza, wine, web technologies, and CLIs. Liran is also the author of Essential Node.js Security, a core contributor to OWASP NodeGoat project and loves to dabble about code, testing, and software philosophy. Open source modules on the NPM ecosystem are undoubtedly awesome. However, they also represent an undeniable and massive risk. You’re introducing someone else’s code into your system, often with little or no scrutiny. The wrong package can introduce severe vulnerabilities into your application, exposing your application and your user’s data. This talk will use a sample application, Goof, which uses various vulnerable dependencies, which we will exploit as an attacker would. For each issue, we’ll explain why it happened, show its impact, and – most importantly – see how to avoid or fix it.